Matthew is a graphic designer, type designer, and web developer who has been working with 350.org since 2009. 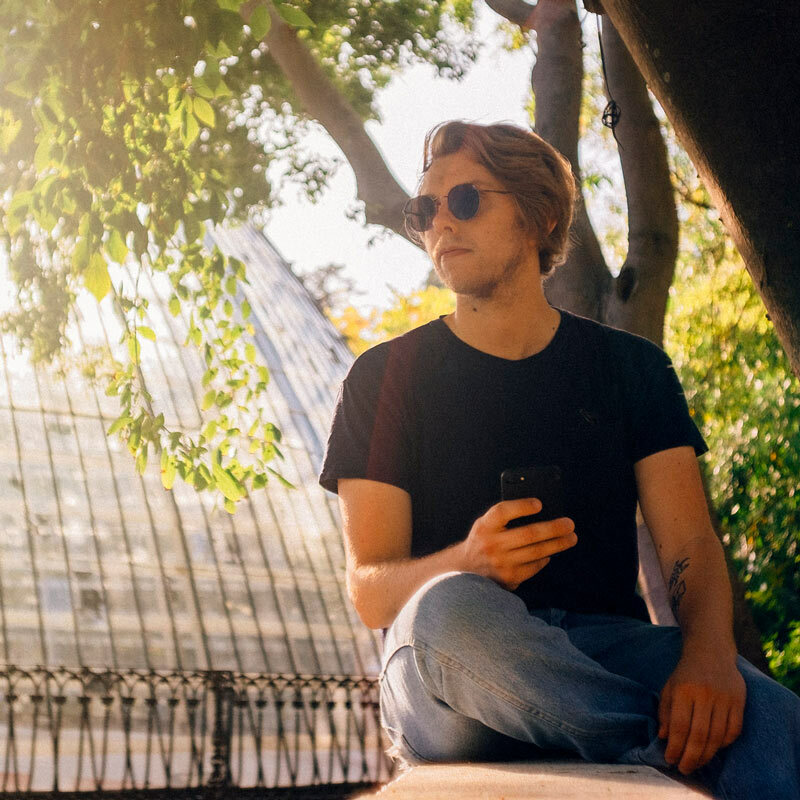 Born and raised in Columbus, Ohio → went to school at the Western College Program in Oxford, Ohio → interned at Free Range in Washington DC → joined 350 in San Francisco → now living and working in Brooklyn, New York. 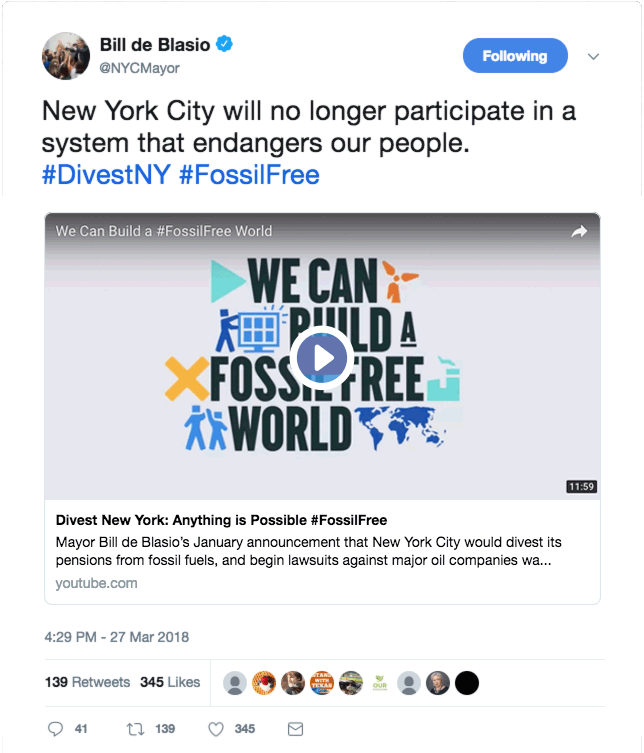 Fonts made for people building a progressive future. Free for all non-commercial use. 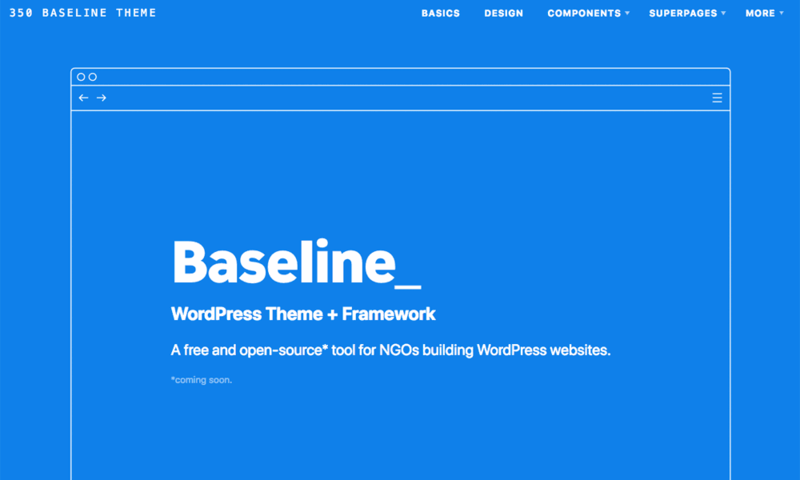 Free and open-source framework for building highly-customizable Wordpress websites. Icons for concepts and ideas related to climate change. 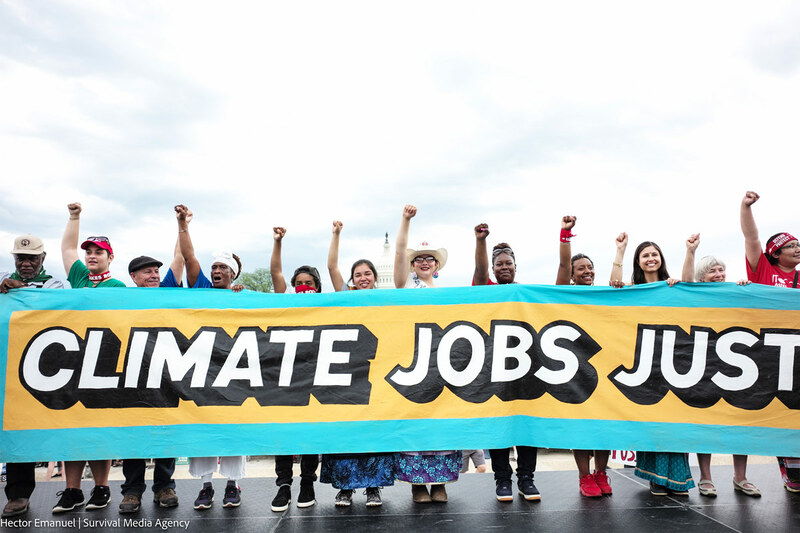 Large banners leading the different contingents at the 2017 People's Climate March. Banner Design: César Maxit + others. Photo: Hector Emanuel/Survival Media Agency. Typeface: Klima by Matthew Hinders-Anderson. 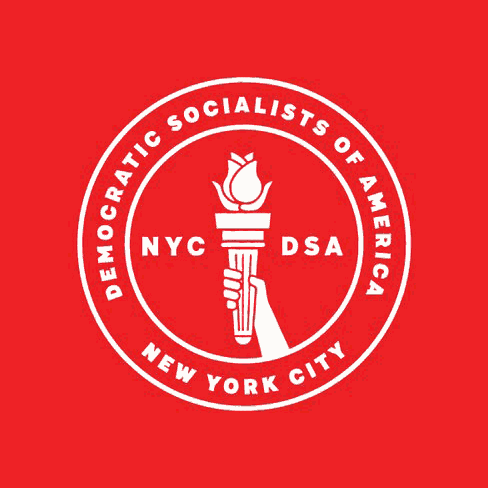 Klima in use in the badge of the New York City chapter of the Democratic Socialists of America. Design: (unknown). 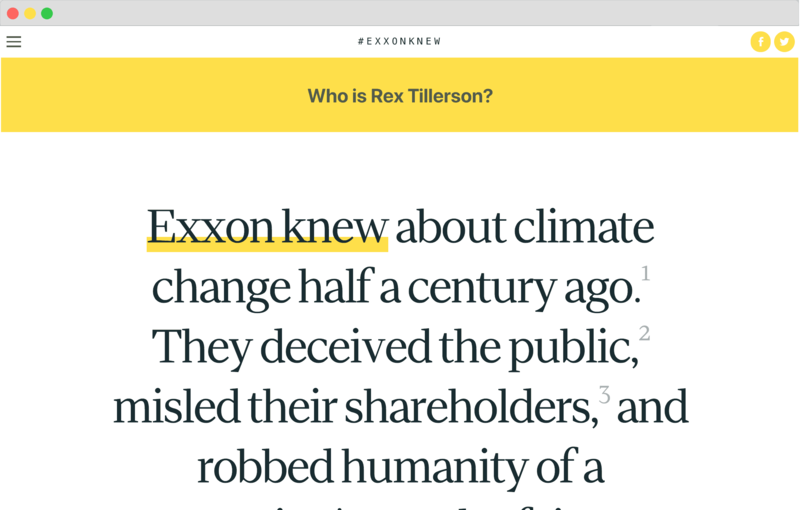 Typeface: Klima by Matthew Hinders-Anderson. 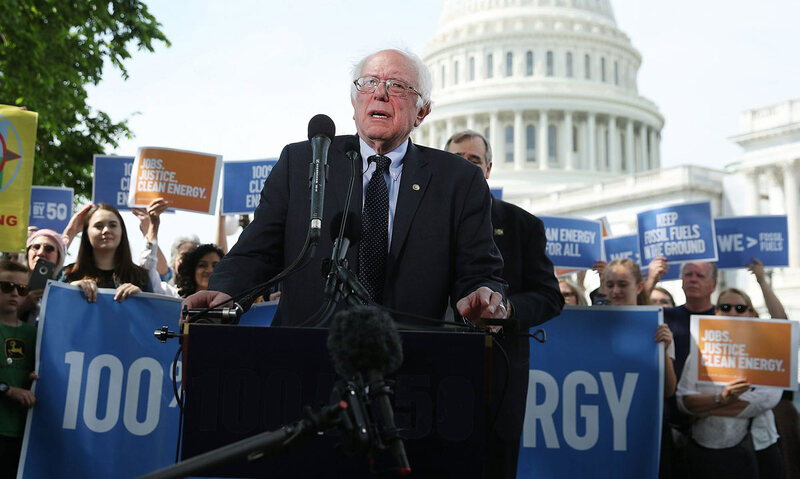 Graph Condensed in use in banners and signs announcing the launch of the Merkley-Sanders climate bill in May 2017. 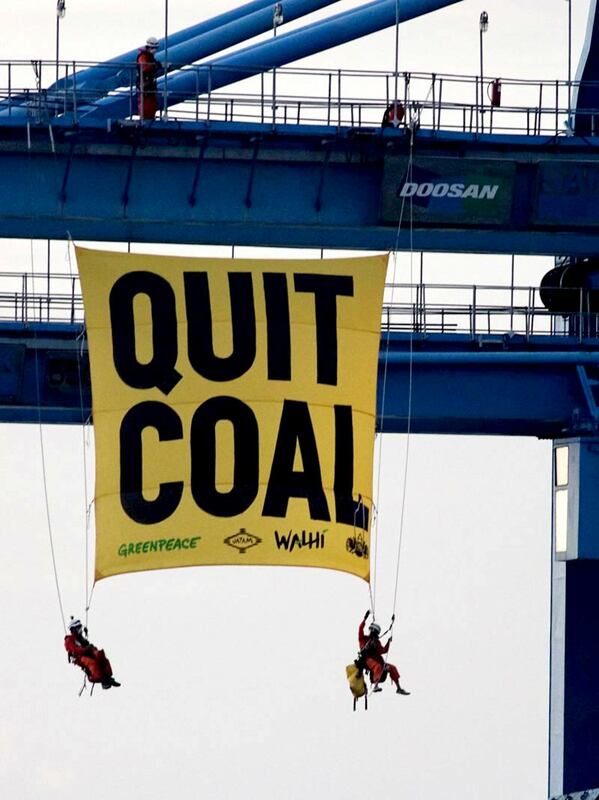 Activists with Greenpeace Indonesia block a coal-loading crane in Cirebon, West Java, Indonesia. 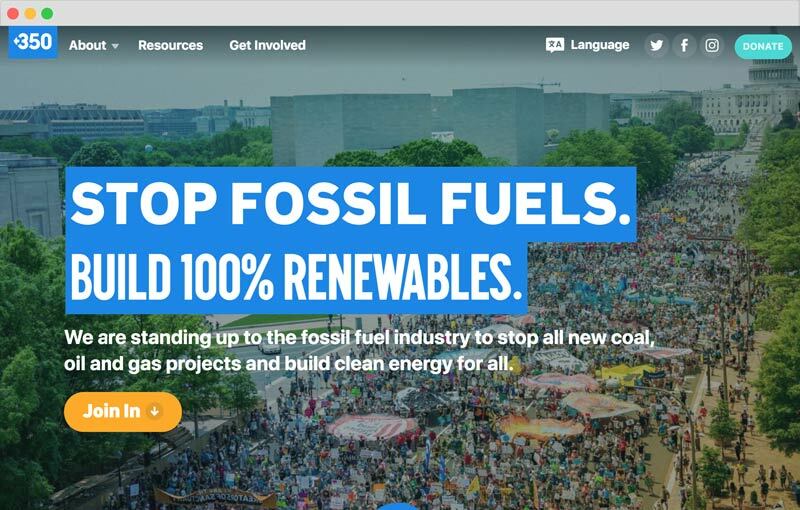 Part of the Break Free 2016 actions. Design: Greenpeace Indonesia. Photo: Afriadi Hikmal/Greenpeace. Typeface: Graph by Matthew Hinders-Anderson. 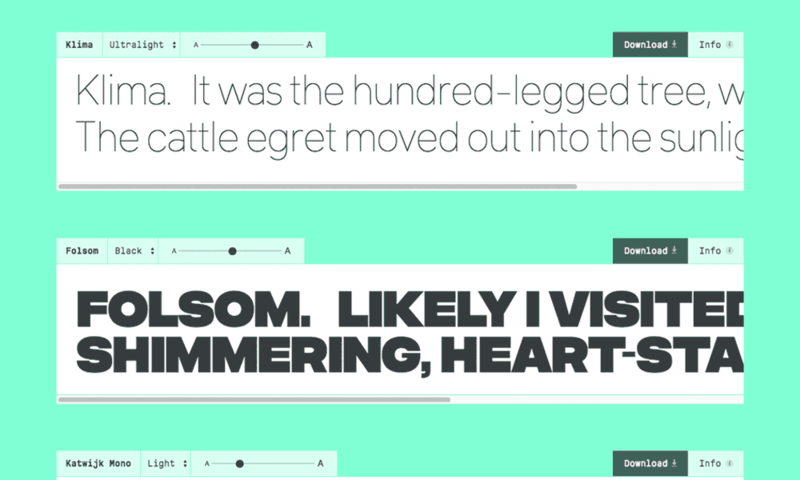 Design, development and typeface: Matthew Hinders-Anderson. 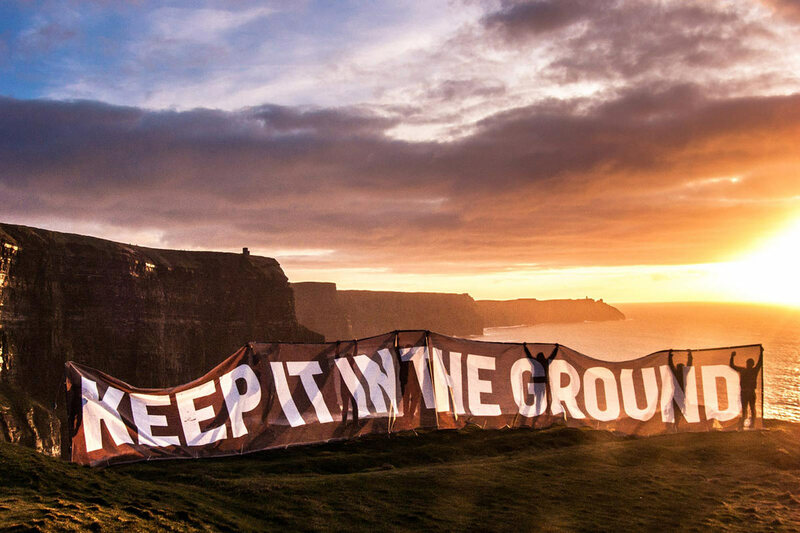 "Keep it in the Ground" banner on the Cliffs of Moher in Ireland. Design: Green Party of Ireland. Typeface: Matthew Hinders-Anderson. Video Production: Justin Benn. Typeface: Matthew Hinders-Anderson. 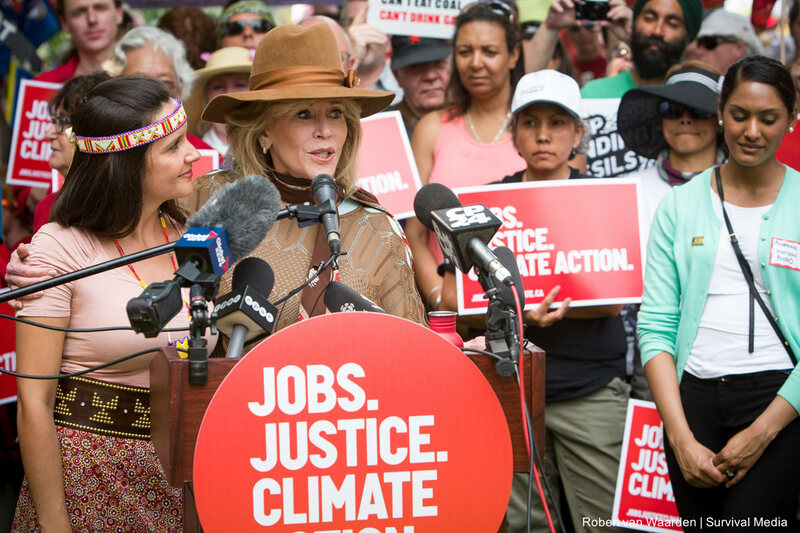 Melina Laboucan-Massimo and Jane Fonda at the March for Jobs, Justice and Climate in Toronto, Canada, July 2015. Photo: Robert van Waarden/Survial Media Agency. Design + Typeface: Matthew Hinders-Anderson. 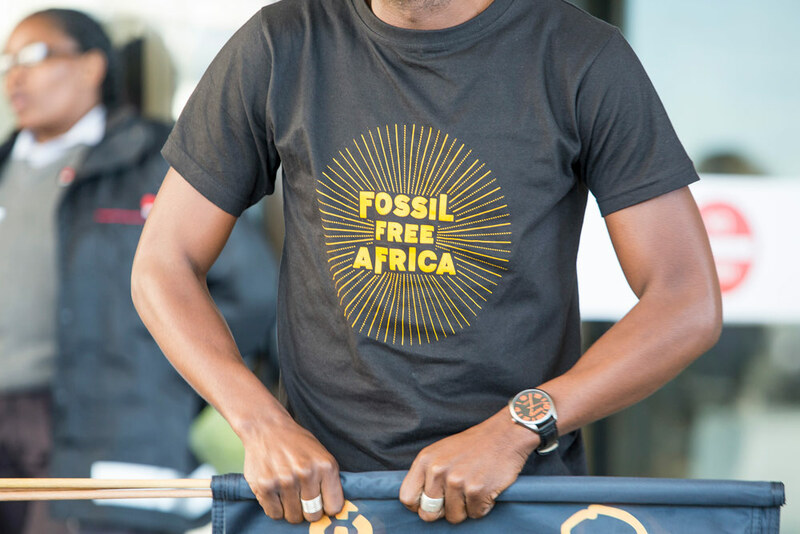 T-shirt design for Fossil Free Africa. Design: Alicia McFadzean. Typeface: Matthew Hinders-Anderson. 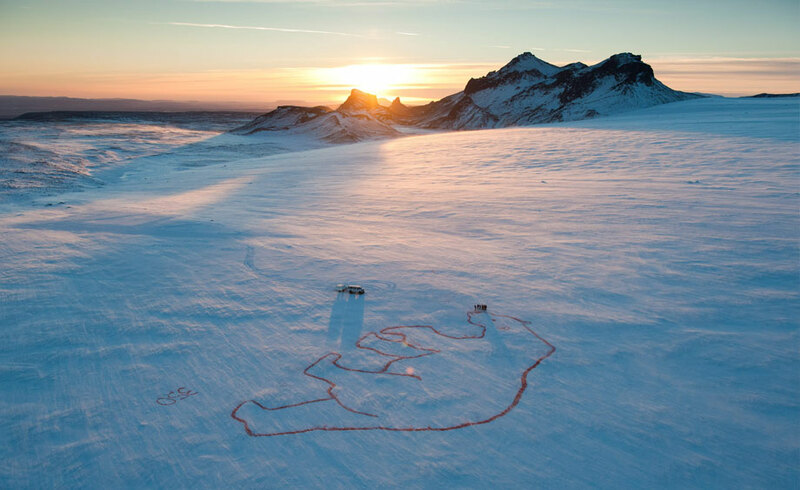 100-meter wide image of a polar bear drawn on the Langjökull glacier in Iceland (biodegradeable food coloring was used). Artist: Bjargey Ólafsdóttir. Photo: Christopher Lund. Polar bear design: Matthew Hinders-Anderson.